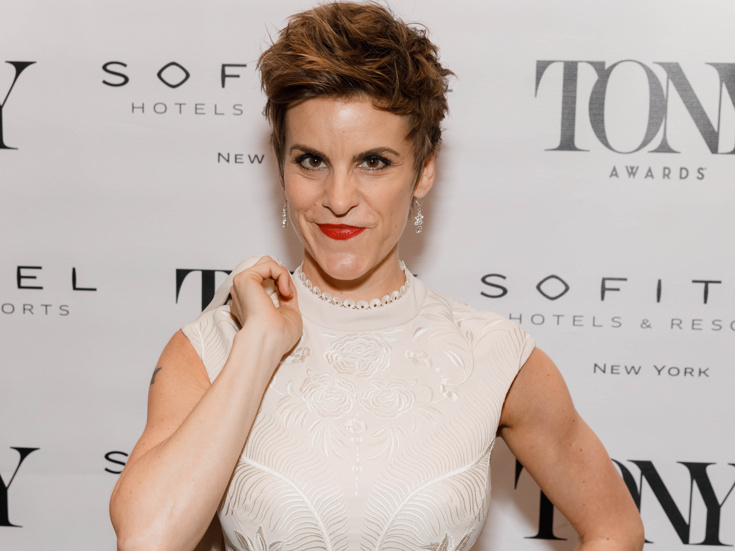 Jenn Colella, the Tony-nominated standout of Come From Away, will take a brief break from that Broadway hit this summer to play the title role in Peter Pan at the Pittsburgh CLO. Directed and choreographed by Patti Colombo and music-directed by James Cunningham, the production will run from July 12-21. Charles Shaughnessy (The Nanny) will co-star as Captain Hook. Colella returns to the role of Peter Pan following a celebrated 2015 turn at Sacramento Music Circus. In addition to her acclaimed performance as Beverley Bass in Come From Away, she has been seen on Broadway in If Then, Chaplin, High Fidelity and Urban Cowboy. The Pittsburgh CLO's 2019 summer season will also include Grease (June 7-16), Oklahoma! (June 21-30), Once (July 30-August 4) and Rock of Ages (July 23-28) featuring Broadway's Ace Young as Stacee Jaxx. Additional casting for the season will be announced soon. Till then, look back at Colella's 2015 performance as Peter Pan below.